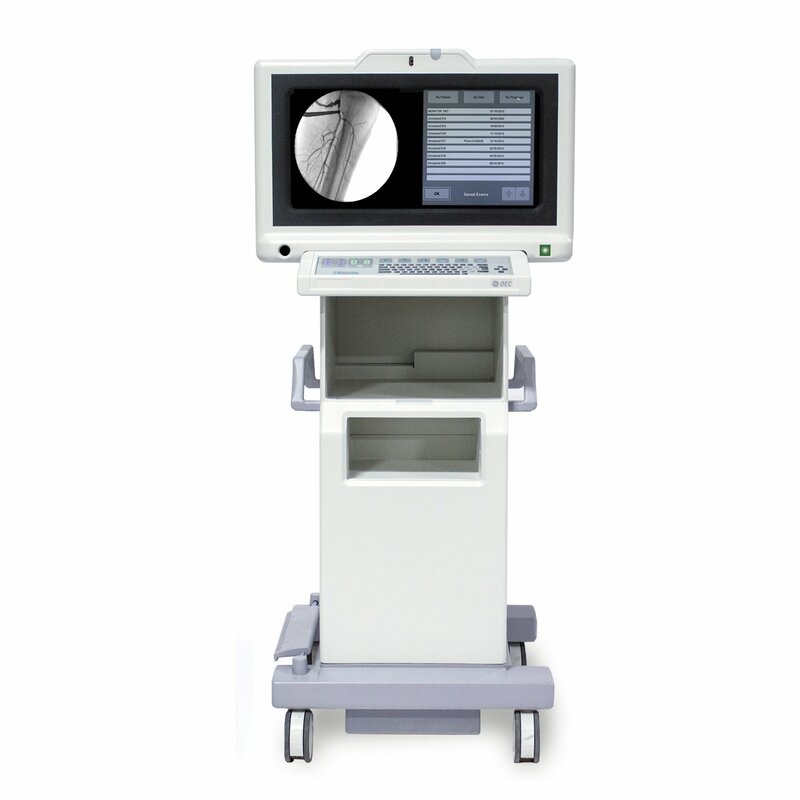 Introducing the GE OEC 9800 Flat Panel Monitor Upgrade Kit. 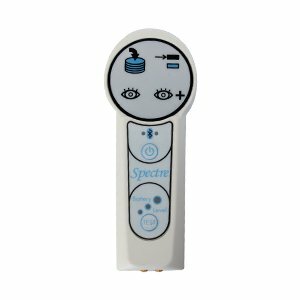 This kit is a quick and easy install that allows you to easily upgrade you GE OEC 9800, and 9800 Plus to a Flat Panel LED-lit display. 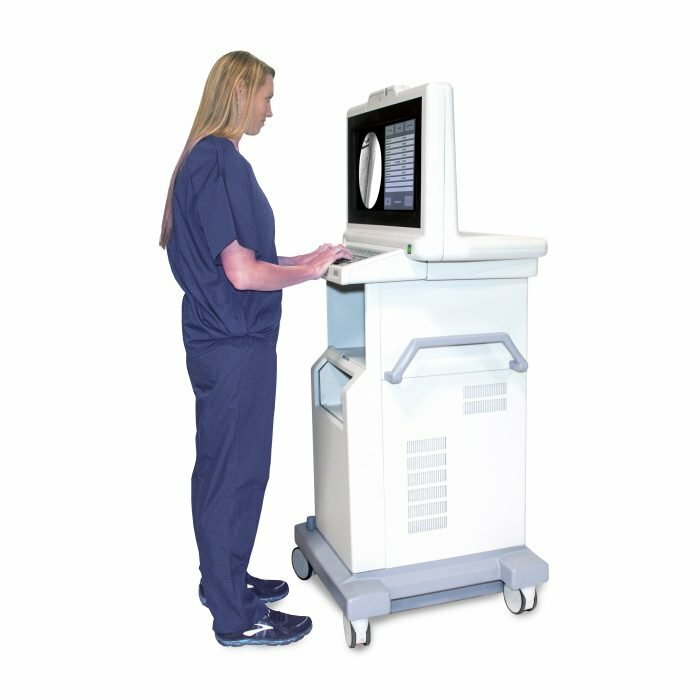 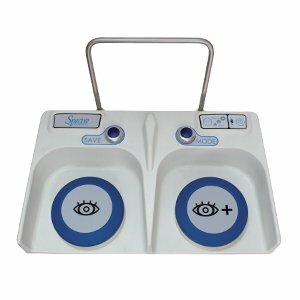 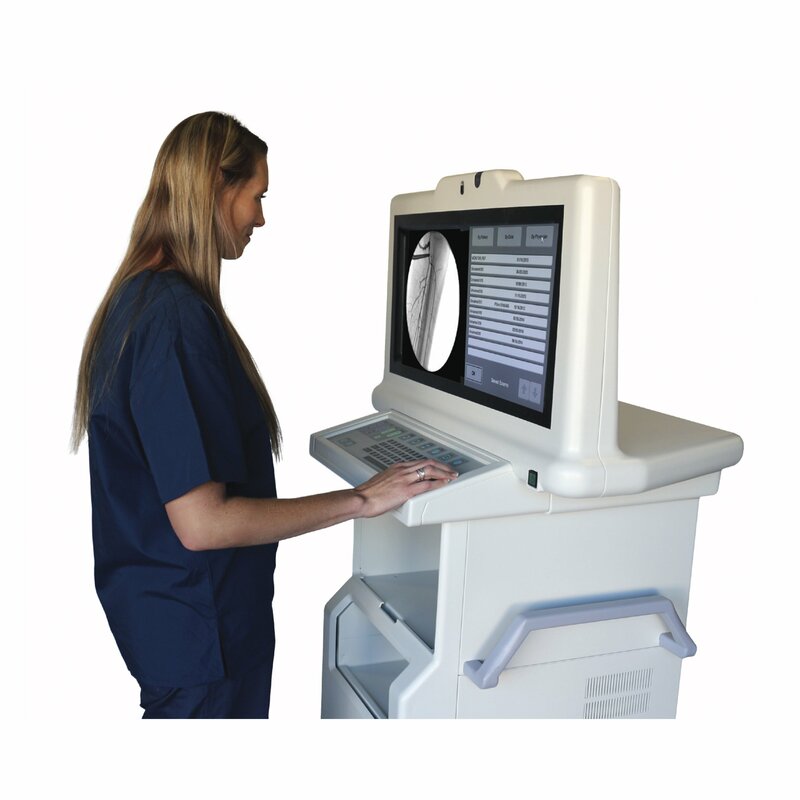 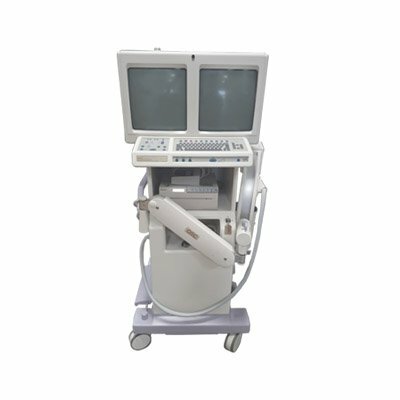 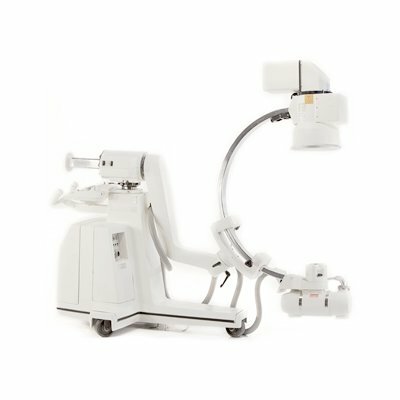 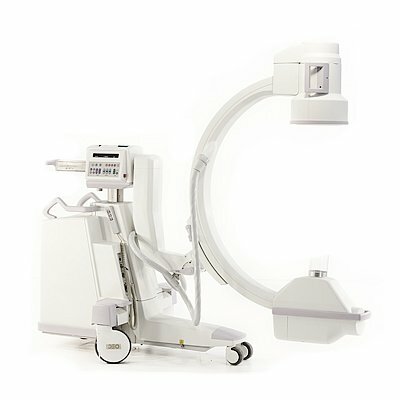 The installation takes between 1-1.5 hours and can be completed by most biomed staff, and upgrades your GE OEC 9800 to have similar display quality comparable to the newer GE OEC 9900.